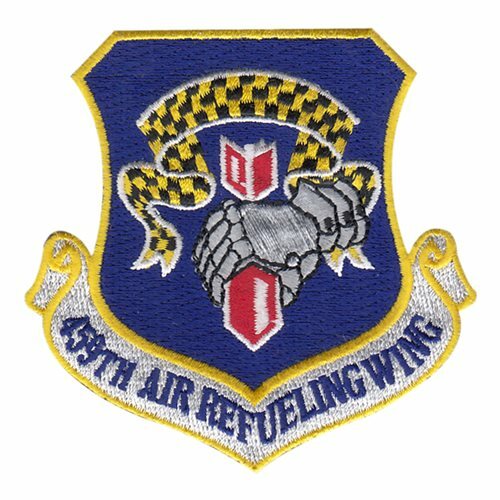 The 459th Air Refueling Wing recruits, trains and equips its Citizen Airmen to fly and maintain the KC-135 Stratotanker to help the Air Force protect its interests in air and space power.The 459th Air Refueling Wing (459 ARW) is an Air Reserve Component (ARC) of the United States Air Force. 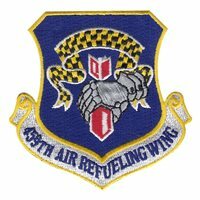 It is assigned to the Fourth Air Force, Air Force Reserve Command, stationed at Joint Base Andrews, Maryland. 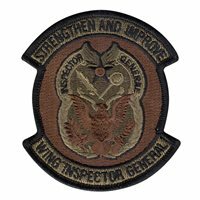 If mobilized, the Wing is gained by the Air Mobility Command.